Swimming Pool Equipment Repair in Trinity, Florida. Call (727) 786-7667 OR Leave Us a Message Below! 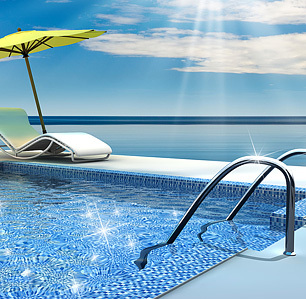 We specialize in Pool Equipment Repair in Trinity, Florida and surrounding areas. We are Professional, Reliable, Honest and AFFORDABLE. Do you need a Swimming Pool Contractor in Trinity or surrounding areas? Our team of professionals can help! Need Your Swimming Pool Cleaned in Trinity, Florida? Our professional staff is here to help - Call (727) 786-7667 TODAY! A Tradition of Quality Service In business for more than 25 years, A & W Pool Service offers a level of personalized service you simply won't find anywhere else. We are passionate about pools and always go the extra mile to ensure your complete satisfaction. Professional, reliable, knowledgeable, honest, and affordable--that's A & W Pool Service.